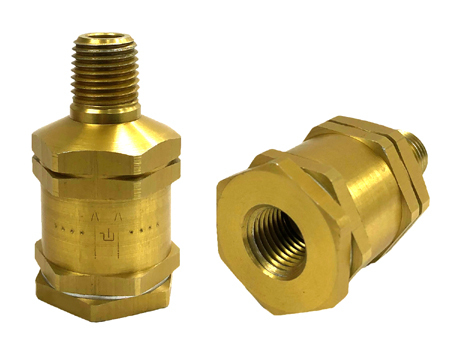 Vac Saver HT is a one way valve usable to protect vacuum bagged parts against vacuum loss which are multiple connected to a vacuum source. In case of a vacuum loss in a part which is connected to the same vacuum source, the Vac Saver HT closes automatically and protects this part against vacuum loss. 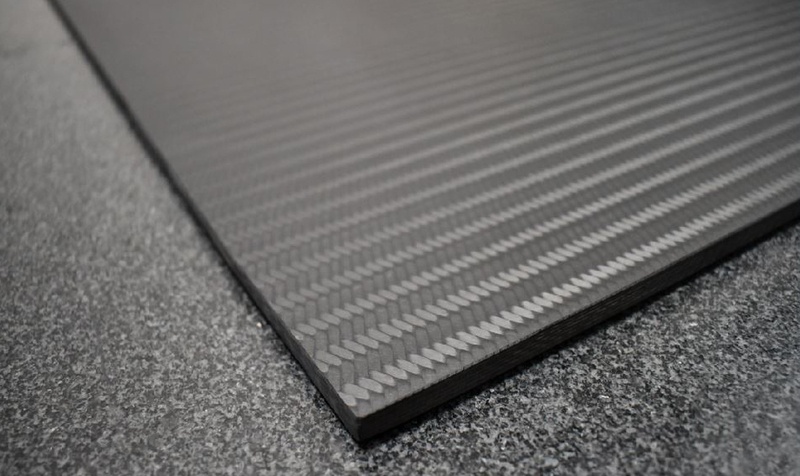 Corehold P-HA is a core holding film designed to hold honeycomb core and other core materials during machining. 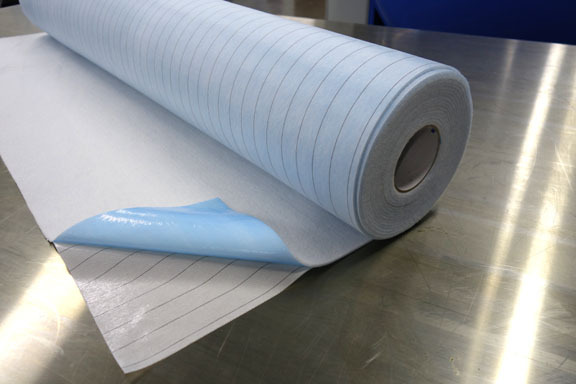 It is a polyester film coated on one sides with a silicon free synthetic rubber adhesive. The film is supplied with a yellow backing release paper on one side. Stretch Flow P 2000 is a knitted, polyester breather with excellent stretch properties. 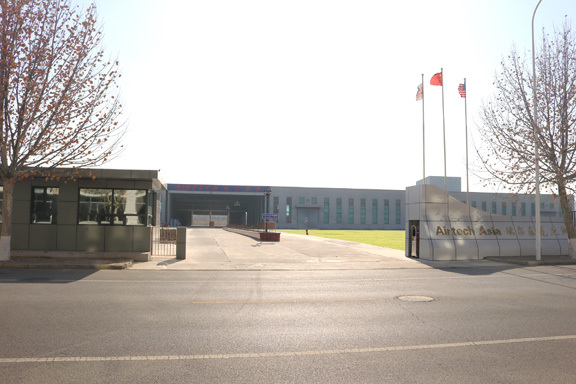 The high-stretch characteristics of Stretch Flow P 2000 enable it to conform to many complex contour surfaces, ensuring good application of pressure by vacuum bags. Airweave® UHT 300PGL and Airweave® UHT 450PGL are premium non-woven blended, fiberglass breather for ultra high temperature applications. It is safer to use these breathers in place of woven fiberglass breathers. 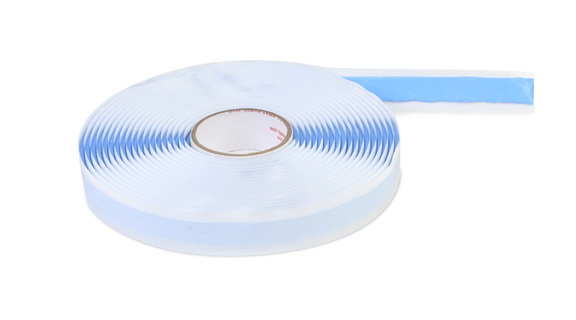 GS-333LT is a low tack version of our standard GS-333 tape. 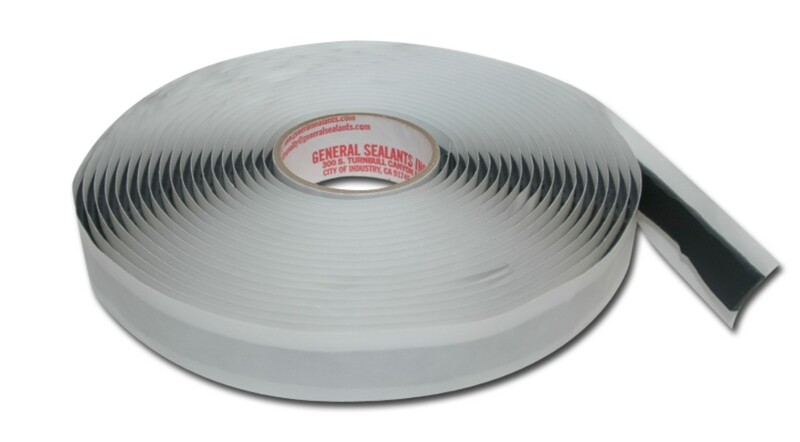 GS-333LT is a sealant tape which has been designed to take longer cures and still remove cleanly. 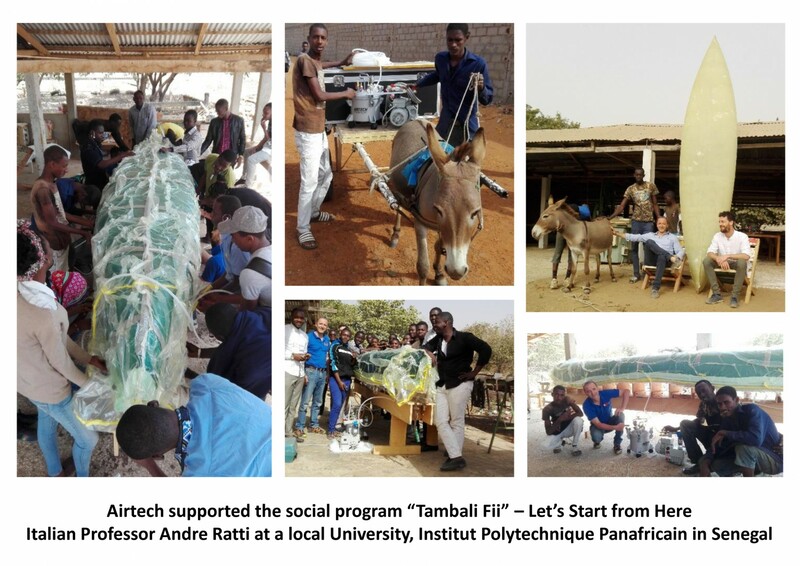 On March 2018, Airtech supported the social program “Tambali Fii - Let's Start from Here” in Senegal (Western Africa) by offering vacuum bagging materials for resin infusion. 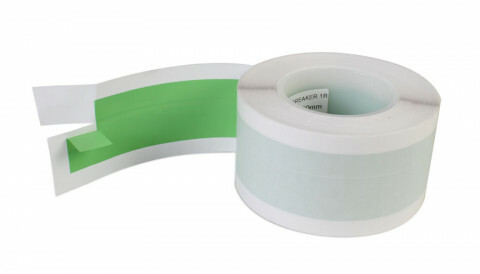 We are now able to offer additional tapes in Pre-Cut format to customers who want to reduce touch labor and minimize the use of knives and scissors to avoid risk of hand injury. In addition, it eliminates the possibility of damaging the vacuum bag. Blueflow 88 is designed to efficiently distribute resin with little waste due to the low profile, tight construction. 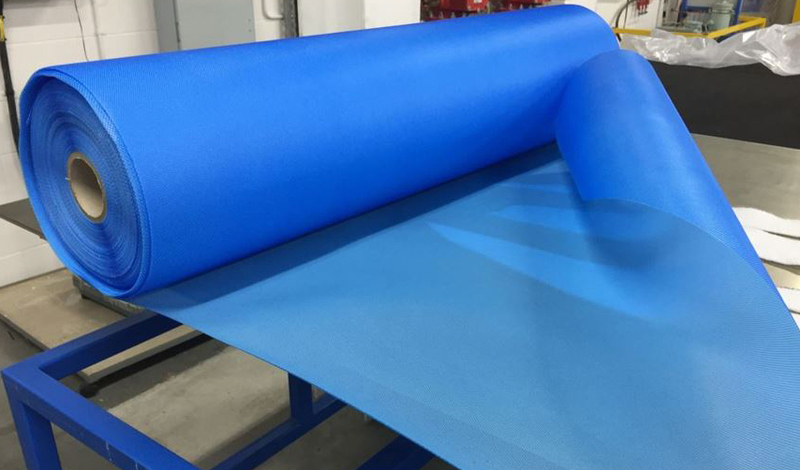 Blueflow 88 can be used with polyester, vinylester and epoxy resin systems. Wide widths available in 1.5 m (60 inches) and 2 m (80 inches). 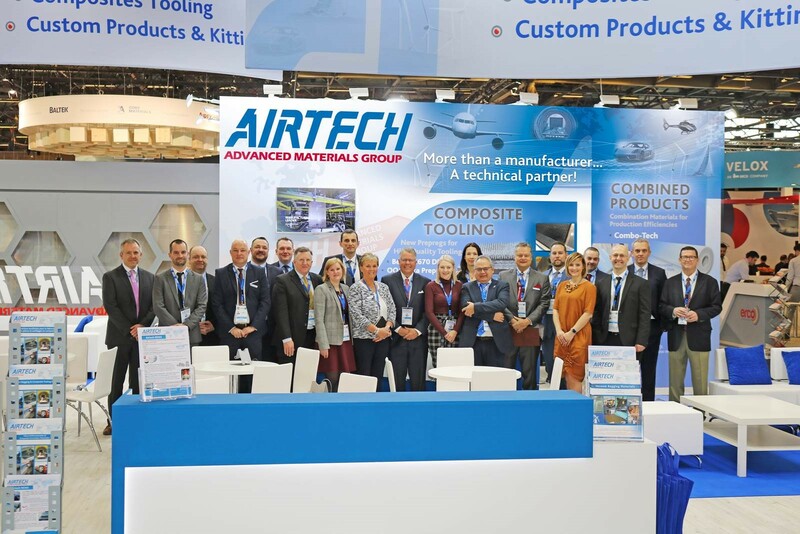 Airtech TMGC-TX Fabrics are Triaxial Carbon Fabrics developed for the manufacture of composite molds with Airtech Toolfusion® resins. A4000 LFST is a heat shrinkable lay-flat tube which has been oriented in the transverse direction. When exposed to heat 249 to 348°F (121 to 176°C) in a recirculating oven, tunnel oven or from a heat gun, the A4000 LFST material will shrink to closely fit the mandrel. 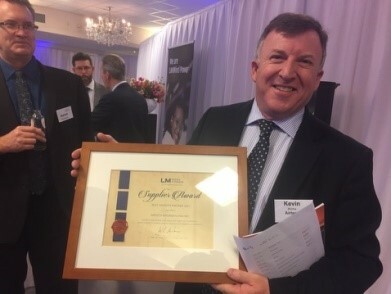 Airtech Advanced Materials Group has been awarded “Best Growth Partner 2017” by LM at the LM Windpower Supplier Conference in Amsterdam, Netherlands. 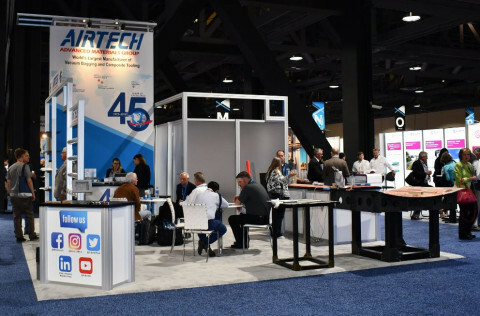 Airtac 3 is a new, safer spray adhesive designed for temporary bonding. Airtac 3 can be used to hold dry materials on contours and vertical surfaces. This product is ideally suited to resin infusion applications for holding reinforcement plies, release films, peel plies, and infusion mesh in place until the vacuum bag is secured. Airtac 3 has a fine pebble spray pattern which reduces airborne material. This reduces overspray and user exposure. Air trigger is sold separately.